As our business continues to grow; in new directions, and with new products and services, so too does our talented team. From in-the-field service technicians, to sales and customer service representatives, and administrative staff, we are committed to bringing our customers unrivaled security, audio video and lock and key products and services for their homes and businesses. 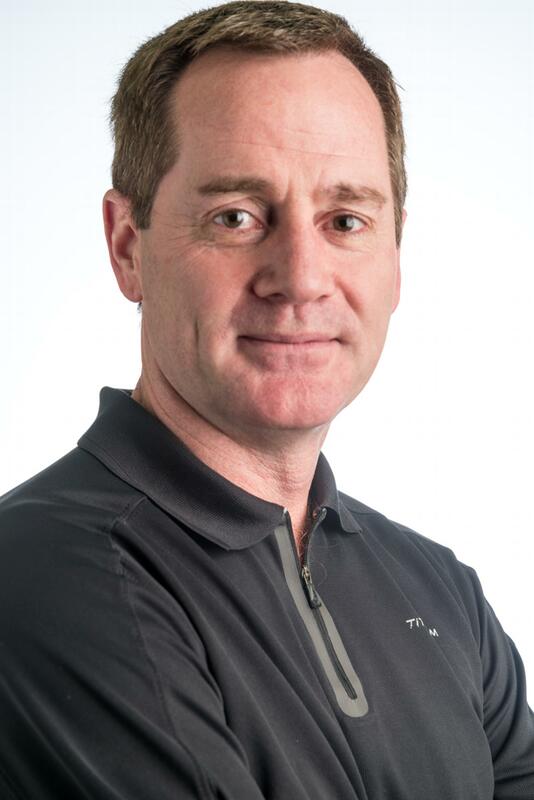 A University of Guelph graduate with a Bachelor of Arts majoring in Housing and Real Estate Development, Rob started with Huronia in the spring of 1998, where he helped integrate Bellalarm Systems into Huronia that same year. Rob's focus is on high end residential home security and audio systems, where his attention to detail and his high energy level ensures exceptional customer service and ongoing research into the latest security products and technology. Kevin started at Huronia Alarms in 1990 as a technician. Working his way through various positions to being appointed President & CEO in 1997 and then Chief Operating Officer in 2017. Growing up in a small family business taught Kevin valuable customer service lessons that helped the company develop the high level of customer care that has made Huronia the success it is today. 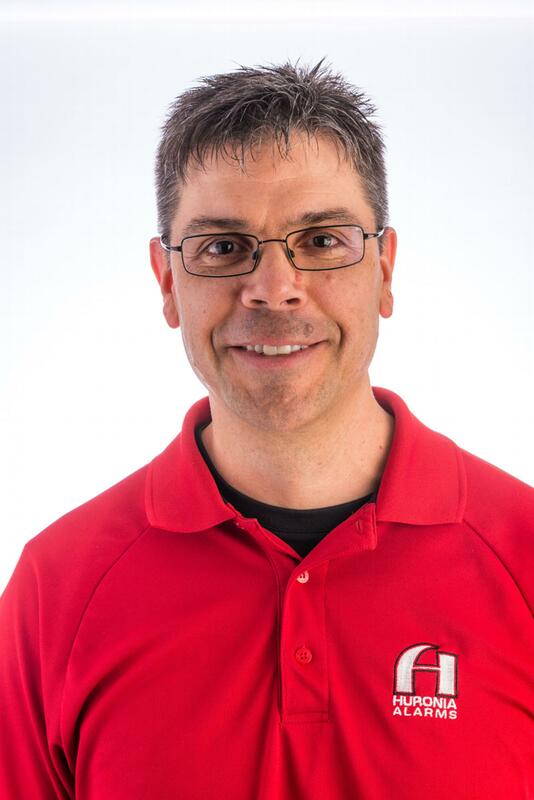 Kevin is an Electronics' Engineering Technologist and is also CANASA Level 2 and CFAA certified. Rob is a Certified Public Accountant (CPA) and Certified General Accountant (CGA) who brings over 25 years of finance, operations and administrative experience to Huronia from a number of major Canadian companies. 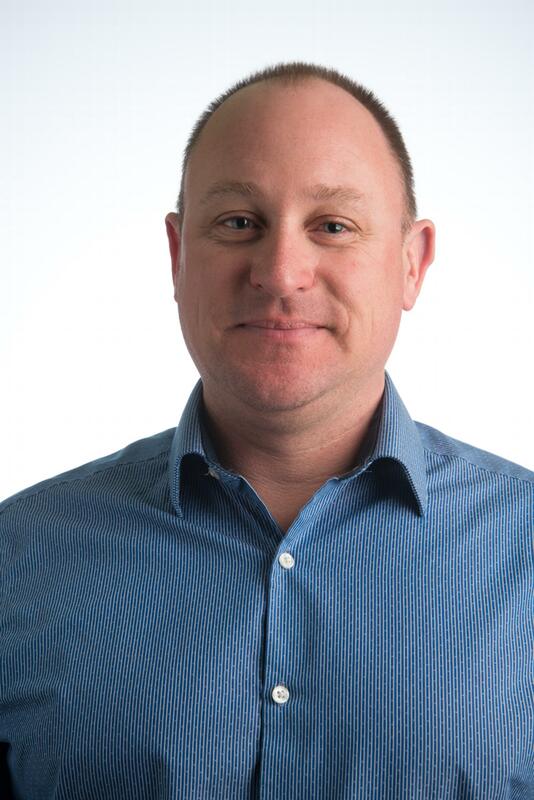 Rob is a key member of the Senior Management Team, helping develop Huronia's growth into new and existing markets, and industry segments. 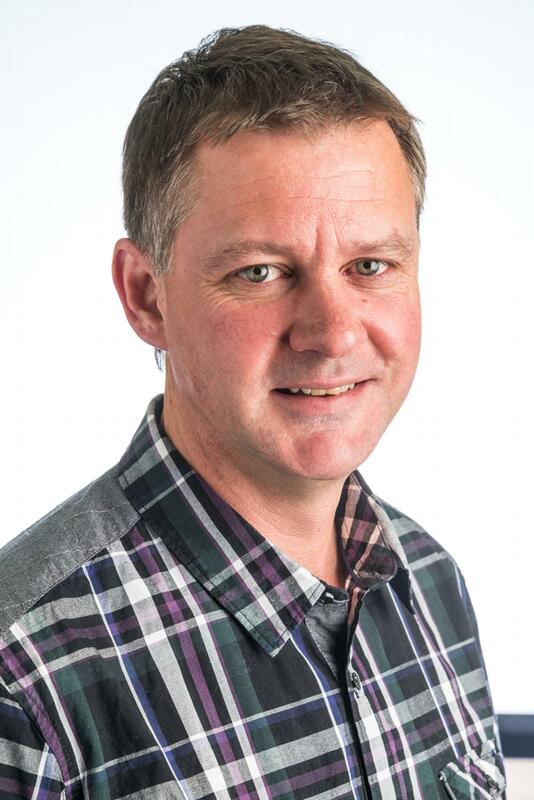 Rob is also responsible for the development of new processes and procedures, as well as leading the day-to-day financial, HR and administrative activities of the company. Doug Lomas was born and raised in Huntsville. He began his career in the security and fire alarm industry in 1986 with Peerless Security as a partner and technician trainee. 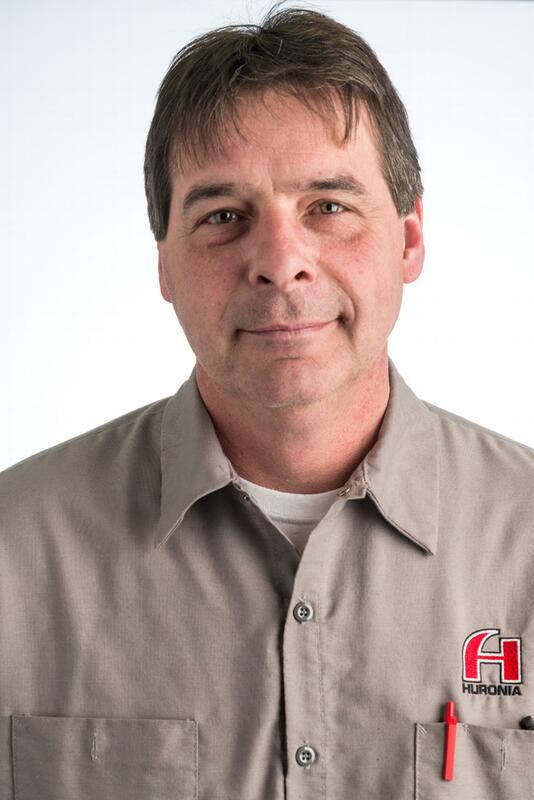 Doug worked his way up to becoming the Senior Technician where he was responsible for overseeing multiple installation and service sites for security, fire, access control and camera systems installations. In this new role, he mentored and trained new technicians. Doug then moved on to became Operations Manager at Peerless Security/Muskoka Fire Protection (after obtaining his CFAA certification) and assumed the responsibility of scheduling technicians, technical expertise and overseeing daily company operations. He was an integral part of building the ULC listed monitoring station in Utterson. Doug was appointed the Muskoka office Operations Coordinator for Huronia Alarm & Fire Security Inc. during the most recent acquisition. Paula began her career at Huronia in 2004, as an Operator in the monitoring station. Paula's dedication and commitment quickly promoted her to Customer Service/Monitoring Station Supervisor. George started his career in his family's electrical business, where he had a very successful Security Division, which joined Huronia in 1999. George now heads up the Security Service and Installation department in Midland and is an integral part of the team. George is an Electronics Engineering Technician and is the resident expert in CCTV, Access Control, Fire Alarm and Security Systems, as well as being the factory trained specialist for access control products. George is certified CANASA Level 2, CFAA, Mircom FX2000, Kantech Global and Panasonic iPro. A graduate of the Manukau Technical Institute of New Zealand, Glenn earned a Certificate of Engineering in Electronics and a Technicians Certificate in Telecommunications and Electrical Theory. Prior to joining Huronia Alarms in 2006, Glenn spent 5 years learning the trade in a custom A/V retail environment then owned a successful Audio Video business for a further two years. 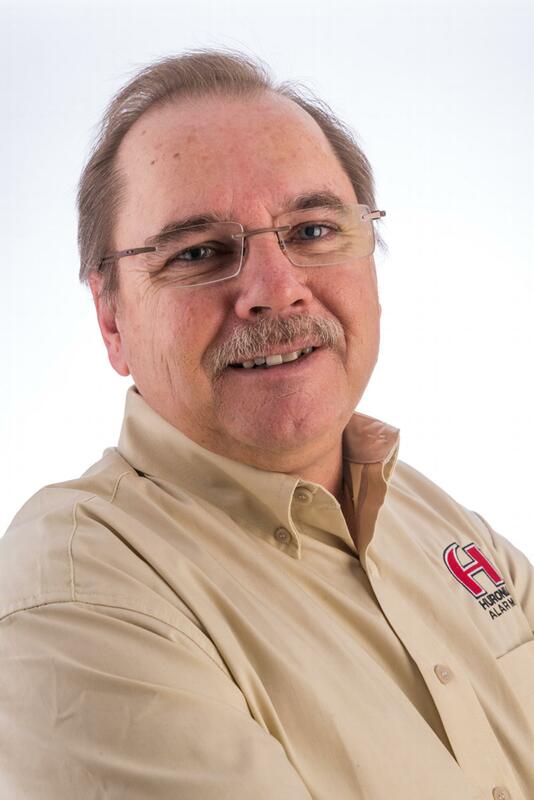 Glenn's expertise has been instrumental in developing Huronia's high end residential smart home, audio, video, home theatre and low voltage lighting business. Dan started his life safety career with Edwards Fire & GE Security in Barrie in 1978, where he rose through the ranks, finally becoming the Branch Manager. 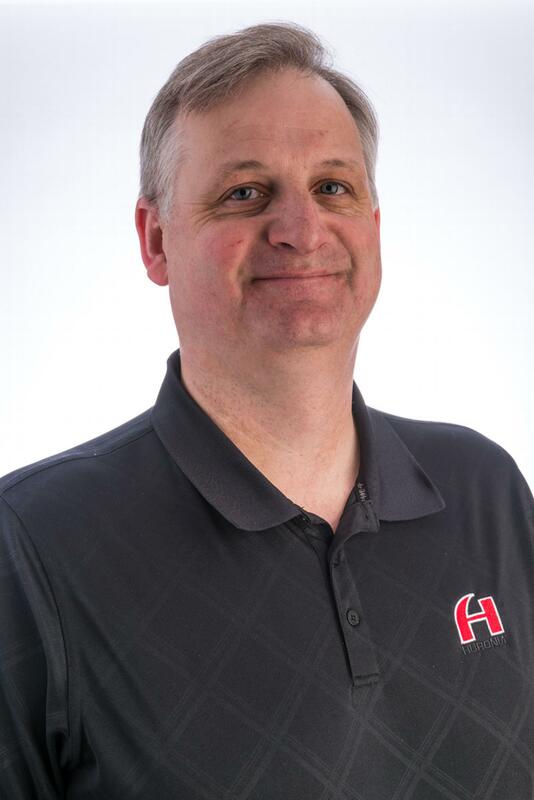 Dan joined Huronia in 2008, with a desire to apply his sales and managerial experience and technical talents closer to home, with a more entrepreneurial, closely knit team. Dan has greatly contributed to the growth of this Life Safety segment at Huronia. 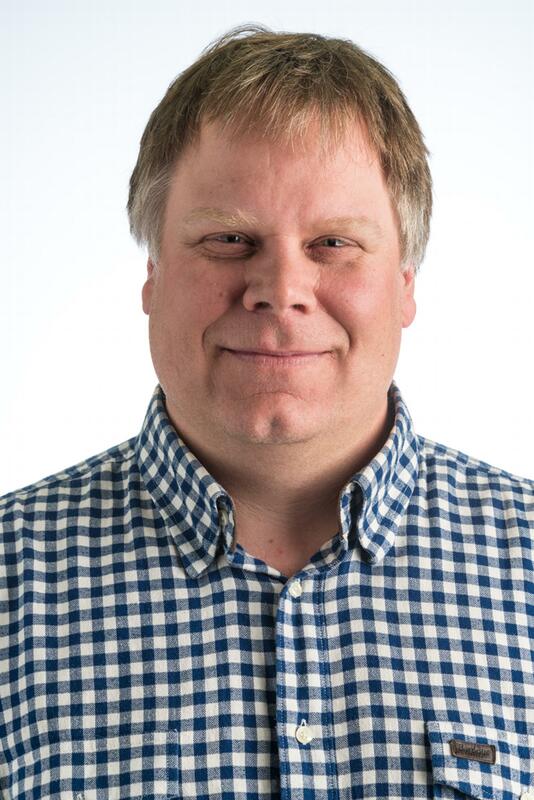 Stephen started with Huronia as a Technician in 2004, after graduating from an Electronics Technology Program at the DeVry College of Technology. 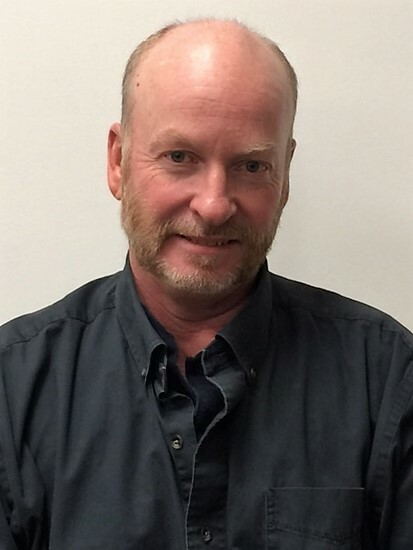 Stephen is an experienced Installer and Technician, and is responsible for residential sales in the Midland area, where he has been able to grow the Huronia business. 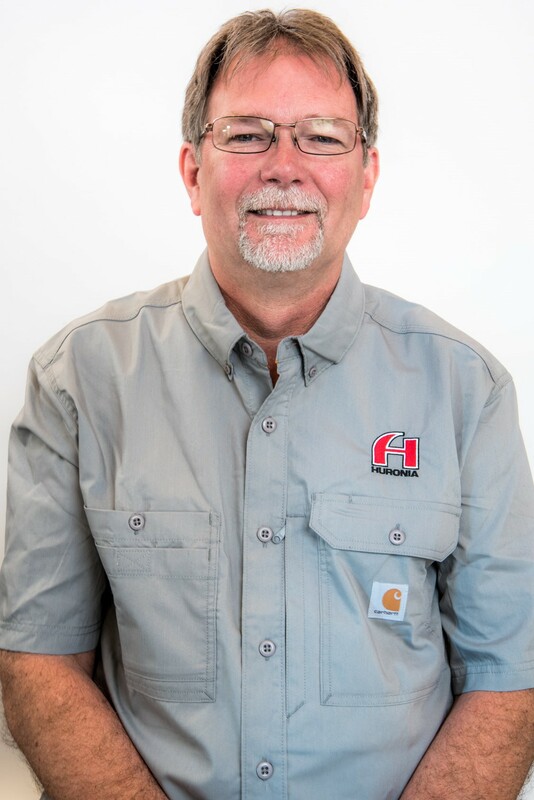 Stephen has a depth and breadth of product knowledge that eliminates unnecessary installation steps, which saves our Clients time, money and frustration. Dan brings with him years of experience in property and construction management including the installation of audio and video infrastructure. Dan’s expertise will help us to continue to provide more accurate scheduling of Customer jobs. 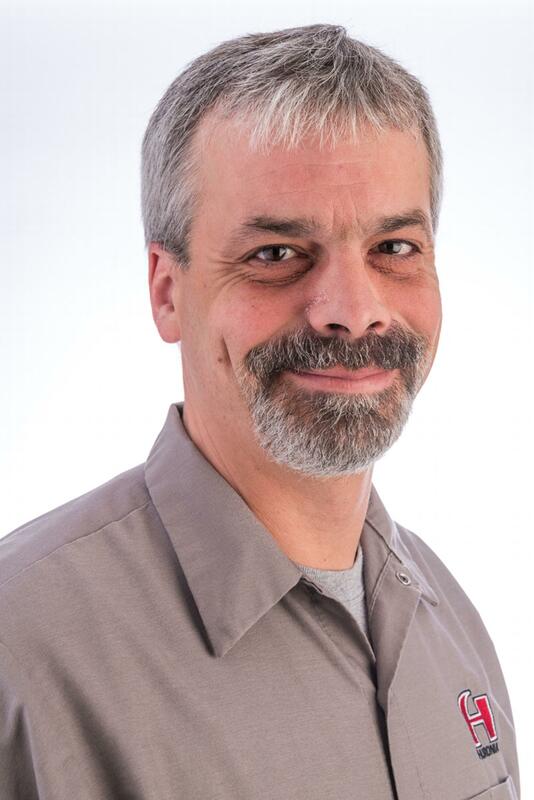 His knowledge of audio, video and home theatre products and services helps augment our growing Audio Video division. Chris graduated from Brock University in 1995 and joined Huronia three years later when the Collingwood office first opened. His dedication, hard work and product knowledge ensures that our Clients can make informed decisions about today's quickly changing security environment, products and technology. A talented, enthusiastic and approachable individual, Chris goes above and beyond the call of duty by helping with emergency service calls. Roger purchased Blue Mountain Lock, Key & Safe, a locksmithing business, in 1977.The company grew into a well-known and well-respected business in the Georgian Bay area. This attracted the attention of Huronia, when the two businesses began working on the same job-sites. In 2013, Roger joined Huronia to establish their lock, key and safe division. From cutting keys to re-keying locks for homes, commercial buildings and high-security installations, automobiles, to changing and repairing locks, Roger has a broad range of knowledge and experience in lock security, safe and hardware installation. 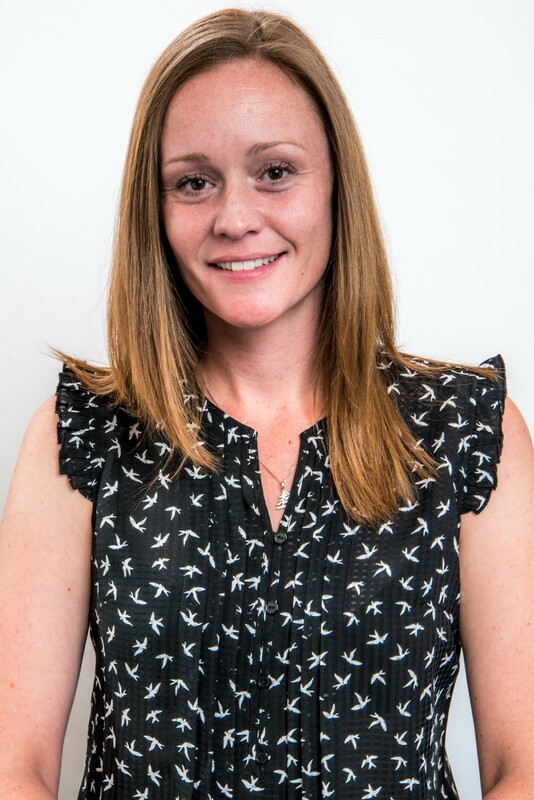 Ally began her career in the utilities industry as a research and business analyst. She then worked for a leading integrated support services company whose focus was creating and managing infrastructure from conception through to ongoing management and maintenance. Ally is responsible for supporting the management of the sales function across all operating divisions. 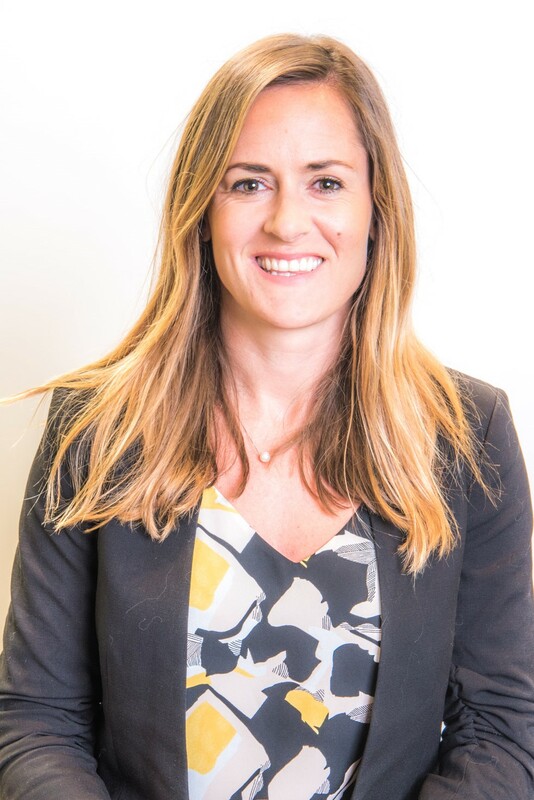 She will lead the implementation of our new Customer Relationship Management program and the training and issues management of our quoting system within the Sales team. She is also responsible for selling Security and Smart Home Monitoring products and services. Jacqueline has been working in sales since 2007. Born and raised in Muskoka, Jacqueline has returned to the area after pursuing a successful career in Toronto in pharmaceutical sales. Jacqueline joined the sales team at Peerless Security/Muskoka Fire Protection post acquisition of the company in March 2017. Growing up, her father was a carpenter, and as a result, Jacqueline has a great working relationship with a number of the major contractors and builders in the Muskoka area. 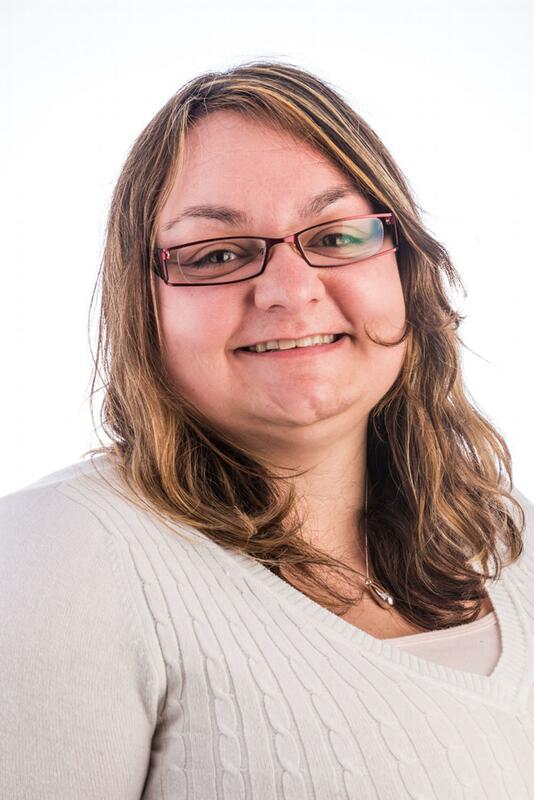 Jacqueline’s knowledge of the area, combined with her attention to detail and enthusiasm makes her an integral part of our security, monitoring and life safety team.